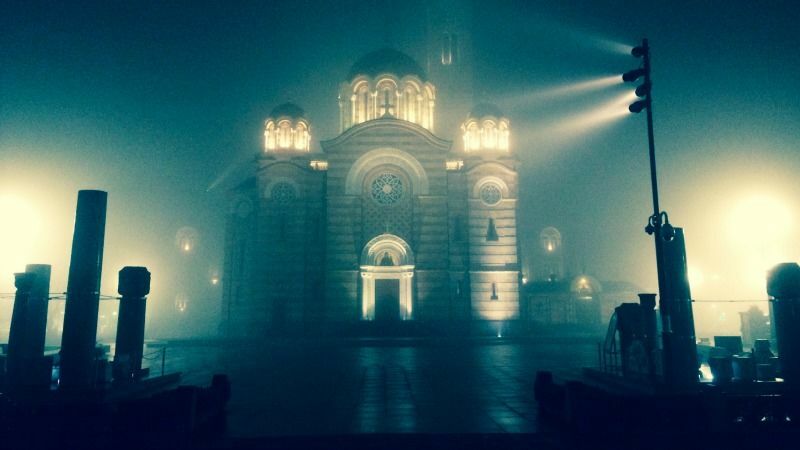 Serbs in Bosnia are set to hold a deeply divisive holiday on Monday (9 January), a date tied to the fragile nation’s brutal 1990s war and a sensitive issue for other ethnic groups. This year’s Republic Day marks the 25th anniversary of the creation of the Bosnian Serb-run entity Republika Srpska (RS) on 9 January, 1992. The date has huge emotional resonance in Bosnia, stirring memories of nationalist fervour, trauma and bloodshed. It marks the proclamation of a “Republic of Serb people” in Bosnia that took place three months before the inter-ethnic 1992-1995 conflict that claimed 100,000 lives. 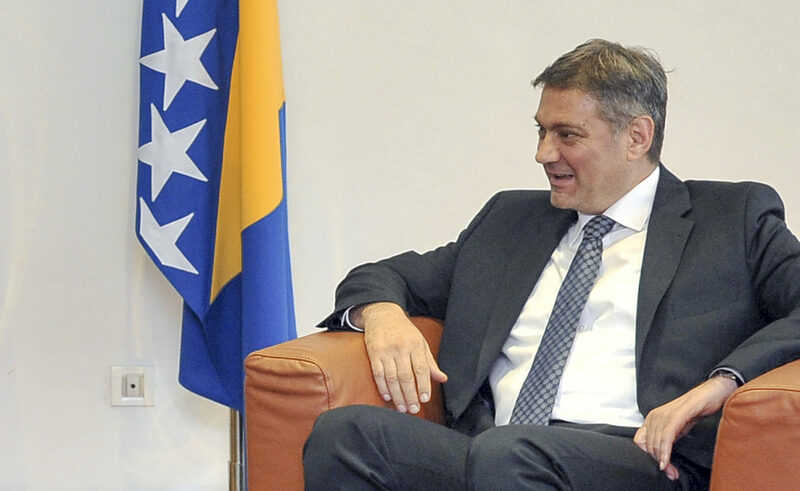 Bosnia and Herzegovina has made it perfectly clear that its future lies in the European Union, despite the bumps in the road posed by corruption, nationalism and the scars of history. EURACTIV Spain reports. The founders of the RS included Radovan Karadzic, who was sentenced in March to 40 years’ jail for genocide and crimes against humanity committed during the war that also displaced more than two million people. An overwhelming majority of Bosnian Serb voters in September opted in a controversial referendum organised by the RS’ defiant national leader Milorad Dodik to continue to hold the holiday. Bosnia’s constitutional court ruled that the holiday was illegal for discriminating against non-Serbs and cancelled the referendum, but Dodik pressed ahead regardless. The referendum was criticised by the United States and the European Union, but supported by Dodik’s ally Russia. “No one can make people’s feelings disappear, or prevent us from celebrating on January 9. It’s completely legitimate,” Dodik said Friday (6 January). RS’ capital Banja Luka will see police officers parade through the streets. 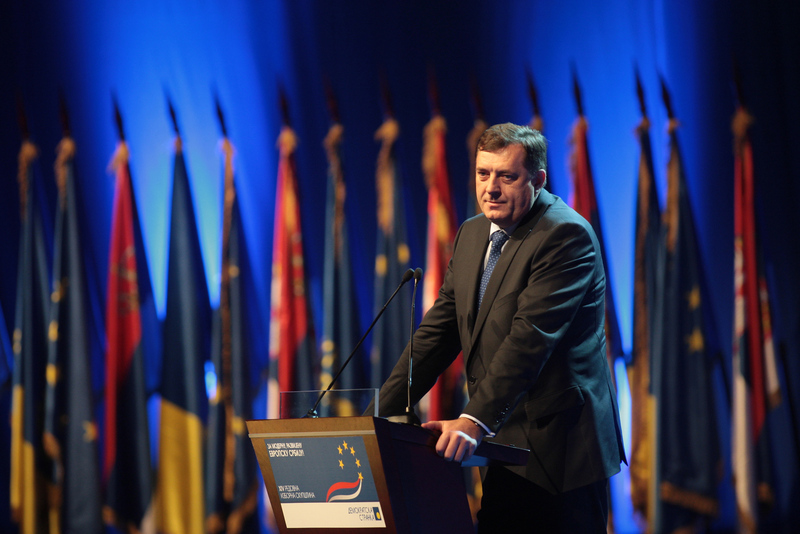 Dodik had asked Serb troops from the Bosnian national army to take part, but the federal government has refused. The nationalist leader has warned he will consider the federal army an “enemy force” should Serb troops stay away. The Dayton peace agreement that ended Bosnia’s war split the country into two semi-independent entities, the RS and a Muslim-Croat Federation. But analysts say that the institutional bonds between the entities remain weak and prone to instability. Some fear Dodik is warming up for a referendum on the independence of RS, which he has repeatedly threatened to carry out. Political analyst Tanja Topic believes Bosnia’s “political turbulence and tensions” will likely deepen. “The political consequences are dangerous, and we can’t pretend that the perpetrators aren’t conscious of that,” she said, referring to nationalists on all sides. Bosnian Serbs yesterday (25 September) voted overwhelmingly to keep their national holiday in a referendum held despite ethnically divided Bosnia’s highest court ruling it illegal. Muslim leader Bakir Izetbegovic had expressed concern over Serbian President Tomislav Nikolic’s plans to attend Monday’s celebrations. However Serbia’s Prime Minister Aleksandar Vučić will stay away from the celebrations, in what Topic described as a “very clear message” from Belgrade that it did not back Dodik’s nationalist fervour. 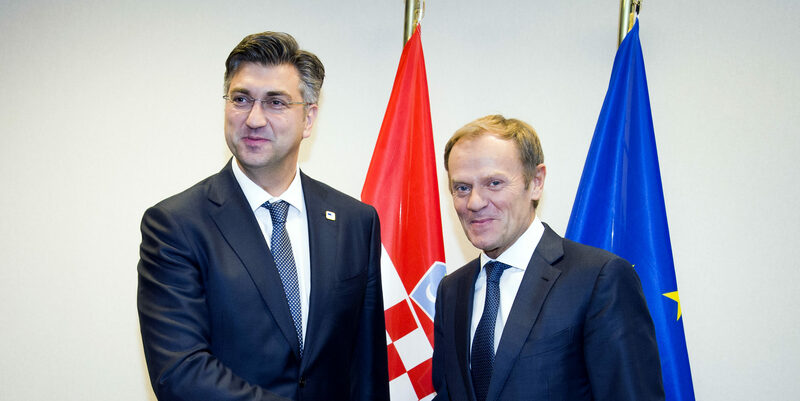 “I know this message doesn’t please some Serbs, but I am doing this in their interest and in the interest of everyone else,” said Vučić, who is leading Serbia’s EU accession negotiations. Bosnia’s autonomous Serb region is set to defy its highest court with a referendum on a national holiday on Sunday (25 September) that may stoke separatist sentiment lingering since the 1990s war.